ASEAN CAPITAL, INC.,116 East Main Street, Ste C, Patchogue, NY 11772. Registered Mortgage Broker,NYS Department of Financial Services. NMLS #9869.Loans Arranged Through Third Party Providers. ASEAN is committed to helping you find the right mortgage product for your needs. We understand that every borrower is different, and we offer a variety of products to meet your individual requirements. We make the process of securing a mortgage simple and straightforward by offering you the latest in financial tools that enable you to make sound financial choices. 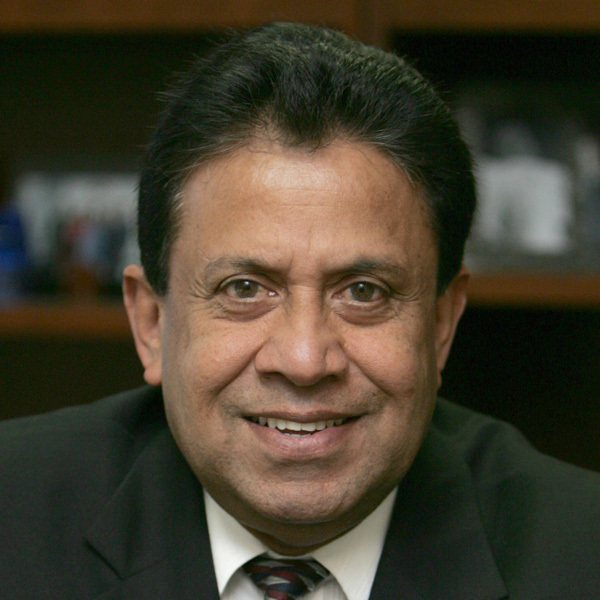 ASEAN CAPITAL, INC. was started in 1998 by Dula Amarasinghe, a 30 year veteran of International Banking Industry. During his tenure with Manufacturers Hanover Trust Company, now JP Morgan Chase Bank, he was the Team Leader handling the business of Sri Lanka, Thailand, Philippines, Pakistan and Nepal desks, Later he served as Vice President and Head of the Credit Department of Hiroshima Bank, New York Branch.He has effectively transferred his skills as a corporate lender into the dyanamic field of mortgage banking. Contact Asean Capital Inc to find out more about the products and services we can provide.